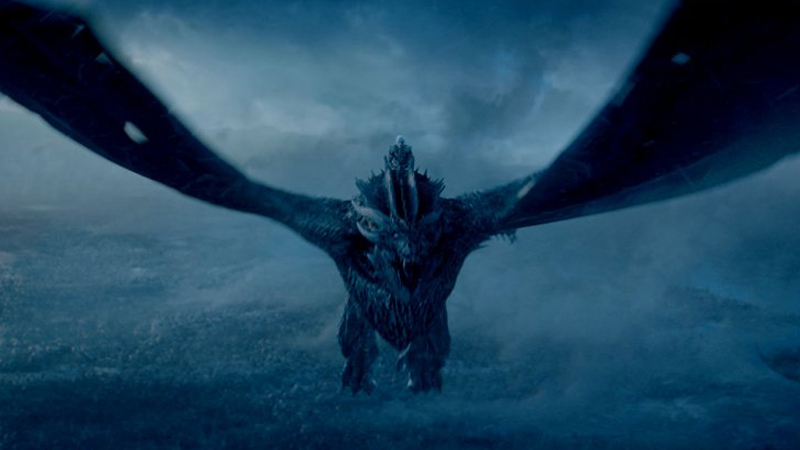 HBO CEO Richard Plepler revealed to Variety that the upcoming season of Game of Thrones feels like six movies. 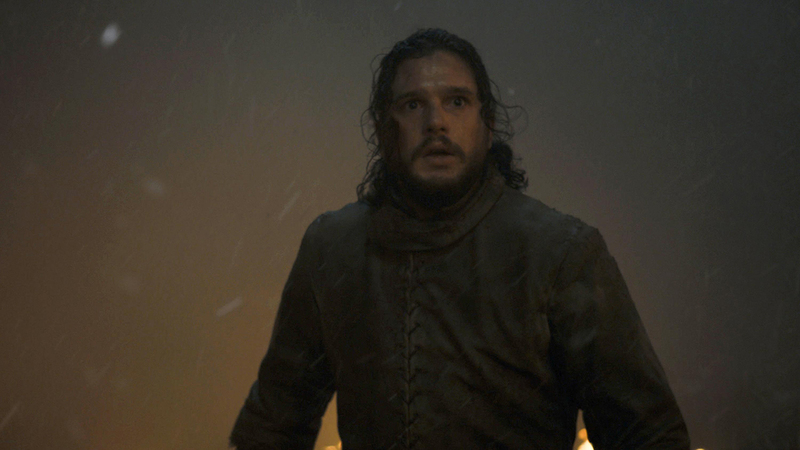 No shocker there as the final season of the popular fantasy series was always going to go out with a bang, but fans can at least rest assured the studio and show runners David Benioff and D.B. Weiss have spared no expense completing the epic story.